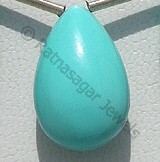 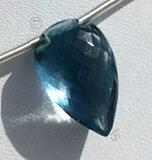 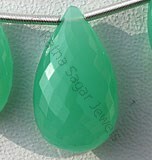 Flat Pear Briolette shape gemstones are very popular with wholesalers, retailers, gemstone designers and in the semi-precious gemstone market. 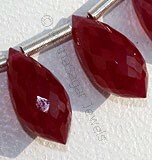 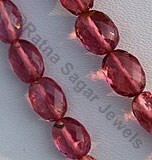 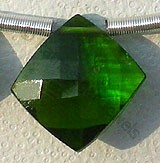 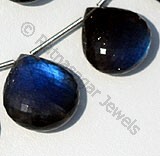 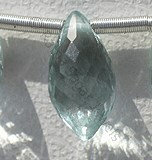 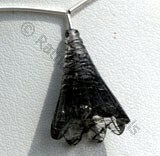 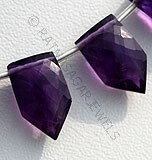 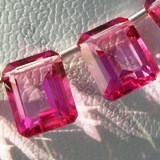 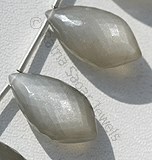 Ours Flat Pear Briolette with micro cut comes up with 180 micro facets, even with facets on edges too. 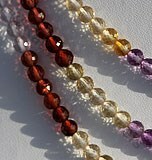 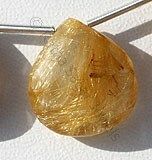 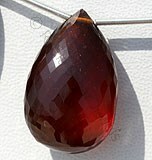 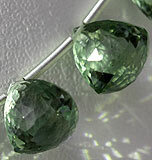 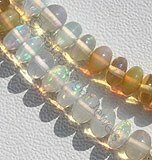 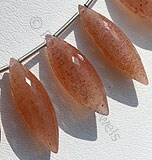 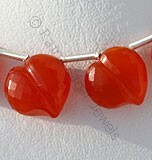 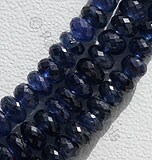 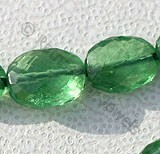 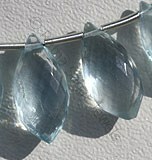 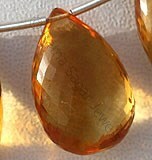 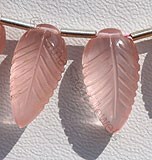 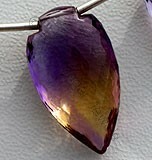 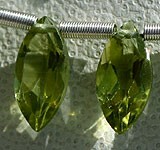 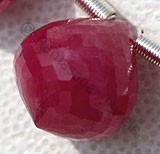 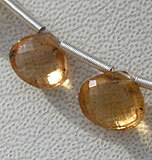 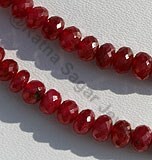 In market flat pear Briolette has 18 facets and all flat uneven shape. 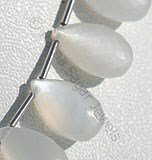 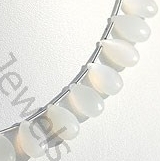 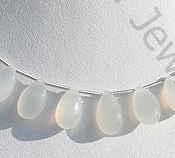 At our online gallery of Flat Pear Briolette shape beads, you can find AAA quality White Moonstone Gemstone and numerous of natural precious and semi-precious gemstones. 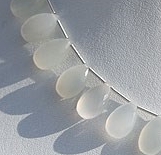 Natural White Moonstone possess property of translucent and are available in white Colour with silver sheen in Micro Cut, Flat Pear shape.